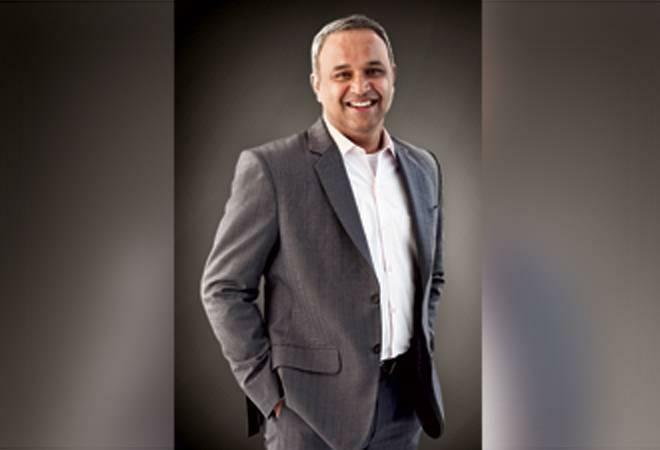 Under his leadership, Salesforce India has grown more than double year on year and expanded the team to 1,000 plus employees across Mumbai, Delhi, Bengaluru and Hyderabad. Are you strict, pushover or right down the middle? These nine questions could help you find the right balance when it comes to your kids and digital devices.